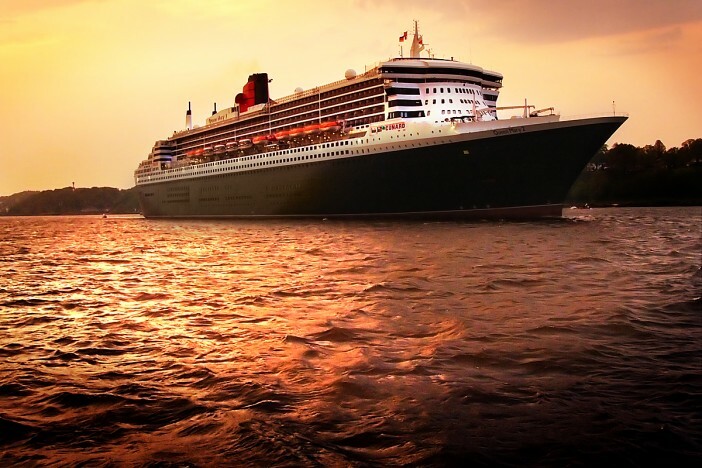 Cunard has been celebrating the 50th anniversary of the 1964 contract signing of the QE2 liner – one of the most iconic cruise ships to ever take to the seas. The cruise line invited business leaders for a special lunch aboard the Queen Mary 2 whilst docked in Southampton. Southampton was also celebrating a 50th anniversary of its own, having been granted city status half a century ago. This made it a particularly poignant place to hold the meeting with Cunard regularly visiting the south coast city for nearly 100 years. The lunch was host by Business South and attended by luminaries such as actor and philanthropist, Sarah Parish, and the Mayor of Southampton, Councillor Sue Blatchford. 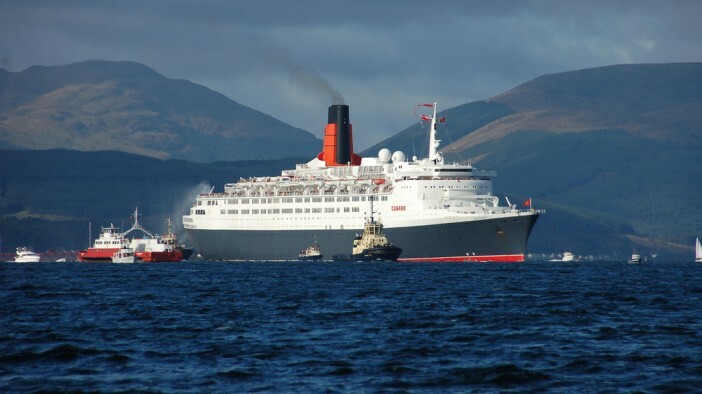 The QE2 was one of the world’s most famous ships in the world during her 39 years on the seas, until her retirement in 2008. The ship was bought by a private equity arm of the investment company Dubai World upon her retirement and is currently being refurbished to serve as a luxury grounded hotel along the Port Rashid of Dubai, having already operated as a floating hotel in Cape Town during the 2010 World Cup.